Home Diet & Nutrition Miraculous home remedies to cure itchy, dry scalp! 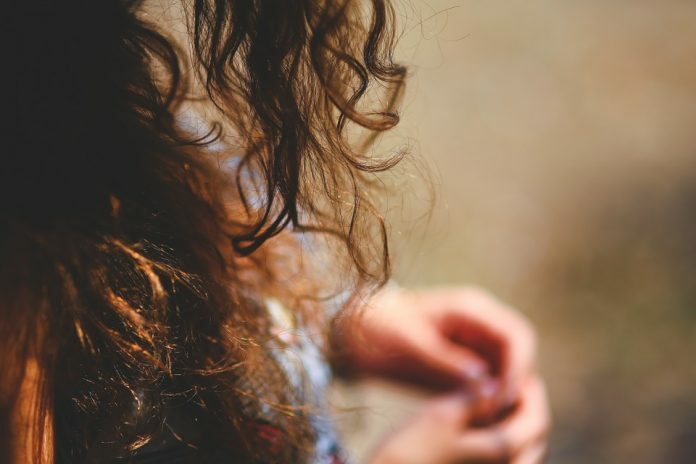 When the natural moisture in the hair is lost, because of the excess use of shampoos, conditioners and other chemical products, the scalp tends to become very dry and brittle. This dry scalp may also be a result of sitting for long hours in front of the air conditioner or exposing the scalp to direct sun light. Another reason for excessive dryness is consuming the wrong kinds of foods as they tend to deprive the body of essential vitamins, minerals and nutrients. The dry scalp causes a flaky scalp and also causes itchiness. Lemon has cleansing ability and honey possesses anti-bacterial properties that can cure the scalp of dryness. 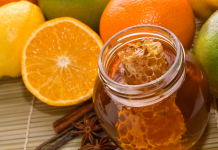 The honey is an excellent moisturizer that provides nourishment to the scalp and helps cure dry scalp and the resultant flakes that collect on it. Just take care that the scalp is free of injury as it might agitate the broken skin. This also possesses antibacterial and antifungal qualities and is a great moisturizer and nourisher. The scalp dryness and flakiness can be lessened with regular application of the tea tree oil. Generally tea tree oil has to be diluted before it is splashed away on the scalp . The scalp dryness can be taken care of by the monosaturated fatty acids and Vitamin E that make up the olive oil. Just apply the oil on the dry scalp and leave the concoction on for about thirty minutes. Then wash it off with a mild shampoo or just leave it on after rinsing the head with tepid water. This is a miracle home drug that lies in the kitchen always. Be it a skin rash or a dry scalp condition apple cider vinegar can take care of it all. The itchiness and dryness of the dry scalp and the PH levels can be balanced by applying apple cider to the effected sites. Just add a little water to the apple cider and massage the mixture on to the skin. Need a quick moisturizing therapy for the scalp? Just pick up some sesame oil and massage it properly into the scalp and leave it on for about 15 minutes and then shampoo the hair with a mild shampoo. Finally the dry scalp is also balmed by the application of coconut oil that helps the scalp retain the moisture in. Use warm coconut oil for the application and give the oil an hour to seep in and cure the dry flaky scalp. Previous articleAmazing health benefits of holy basil leaves!! Next articleDo’s and don’ts for strong bones! !